We have designed so many unicorns, now, we design Water Bottle label for your Unicorn birthday party. 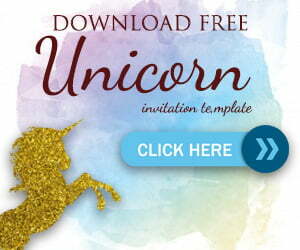 If you are looking for Unicorn Cake Toppers, You can Click here to complete your Unicorn party. This water bottle label is free to use for your personal use only. This blue label comes with Cookie monster and colorful polka dot background. 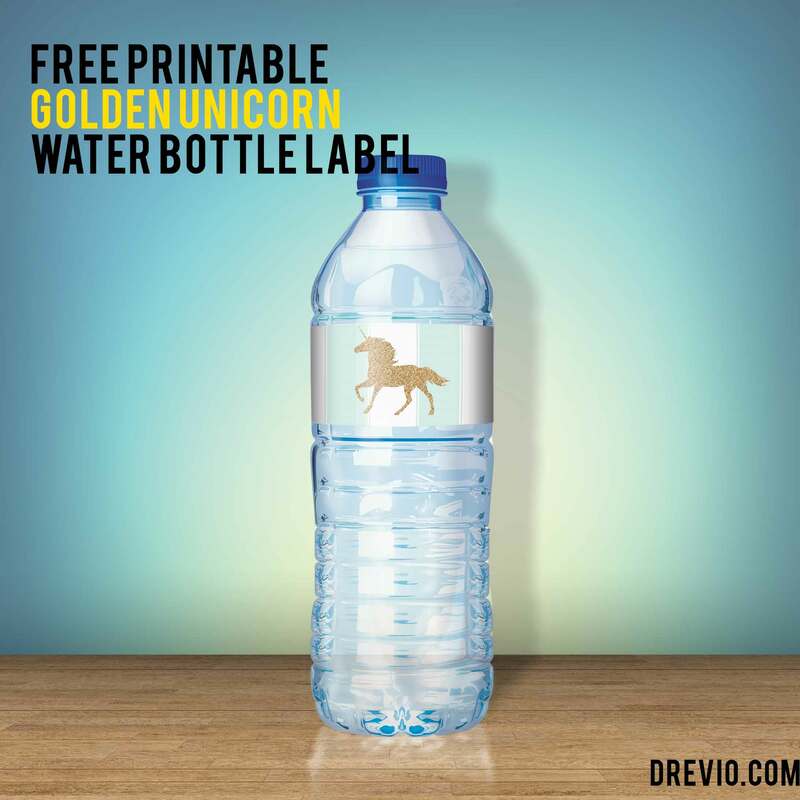 Measures and works perfect on medium water bottle label (600ml), to download this Unicorn water bottle label, simply click on the image above, and Save the image as. You can write down your name on blank screen too!